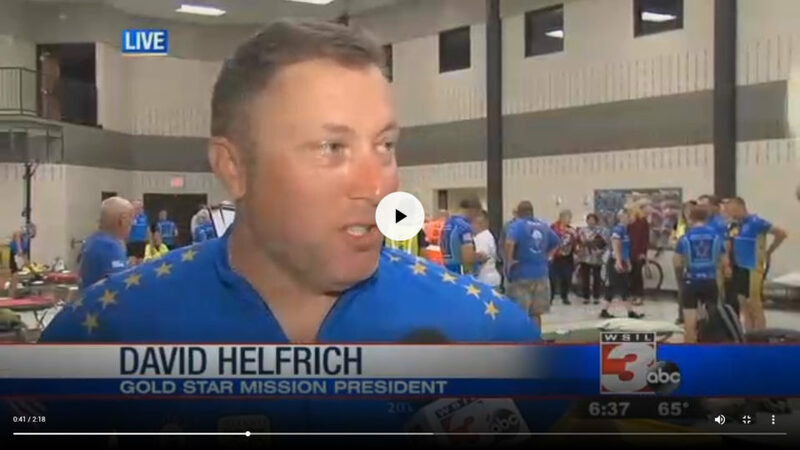 It’s not often that people come together around a cause that creates such an everlasting positive impact; Gold Star Mission is just that! The lives that were touched over the past year left lasting, loving memories and true healing. When a we loose a soldier, it’s not just the immediate family that’s impacted. There’s a greater family in the soldier’s friends, unit and community that leaves a scar. As Gold Star Mission has experienced over this past year, love for family of the fallen and keeping the memory alive of our fallen soldiers creates a healing experience unmatched by any memorial ever could. 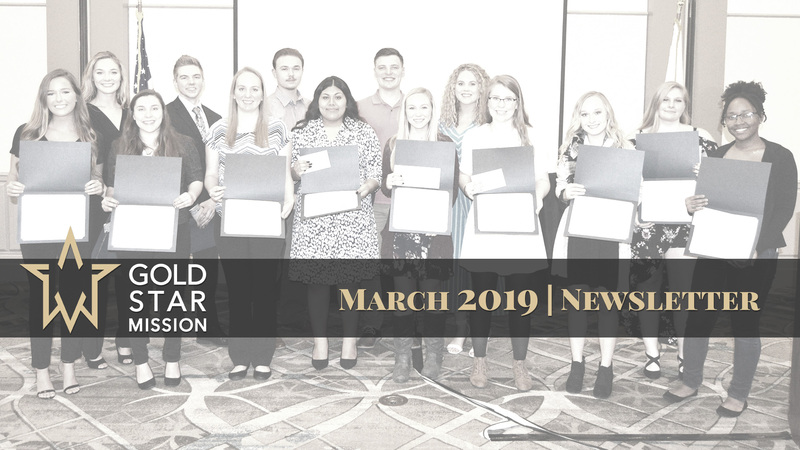 We invite you to watch the entire 2018 Gold Star Mission Year in Review video. Then, we ask you to join us in our mission! Volunteer, donate, or participate now! 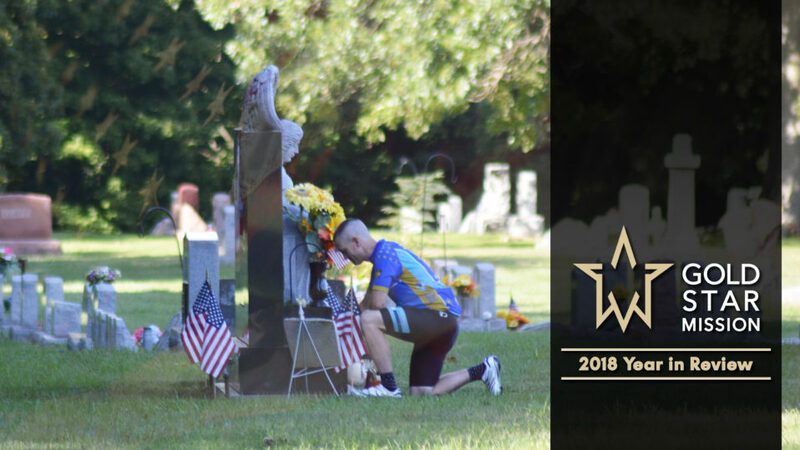 The Gold Star Mission is a nonprofit organization that Honors and Supports Gold Star Families by preserving the memory of our Fallen Heroes through service to others in need.